T. Philip Chung, MD is a general and colorectal surgeon and Assistant Clinical Professor of Surgery at UCSF. He is also Site Director of the Northern California Colorectal Collaborative and Director of Colorectal Cancer Surgery at CPMC. Dr. Chung earned his MD from the Pritzker School of Medicine at the University of Chicago. He then completed his general surgery residency and colon and rectal fellowship training at Washington University in St. Louis. Dr. Chung has extensive expertise in the screening and treatment of benign and malignant colorectal disease and a broad range of gastrointestinal conditions. 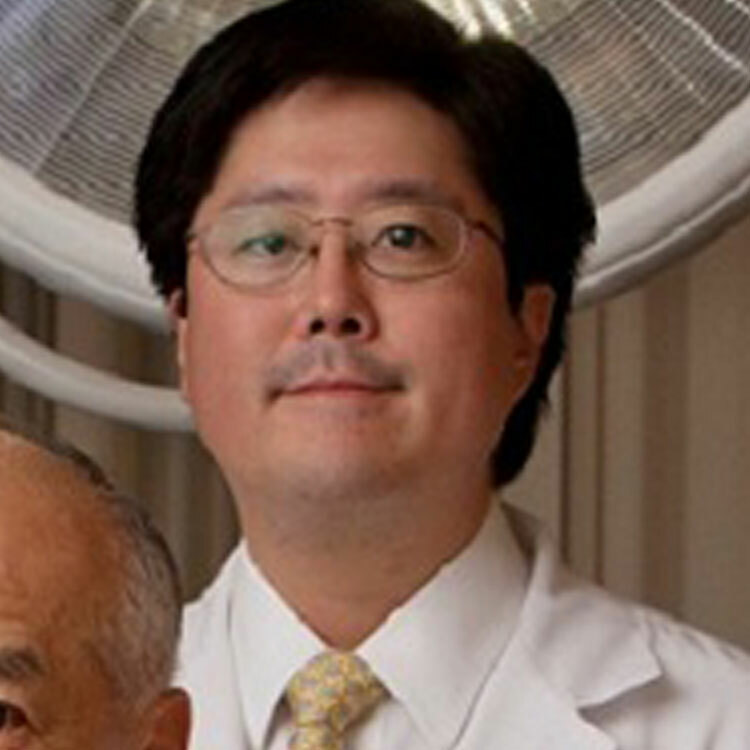 As an academically trained surgeon, Dr. Chung is highly skilled in laparoscopic surgery and other minimally invasive surgical techniques. Dr. Chung is a fellow of the American College of Surgeons and the American Society of Colon and Rectal surgeons, a member of numerous professional organizations, and the author of numerous peer-reviewed articles in the field. Parking available in garage on Clay St. Parking available in building garage. Enter on California St. between Cherry and Arguello. Parking is available in the garage on San Jose Avenue between Guerrero and Valencia.